Experience Star Trek® like you never have before with behind the scenes secrets of all three seasons of Star Trek®, the original series. 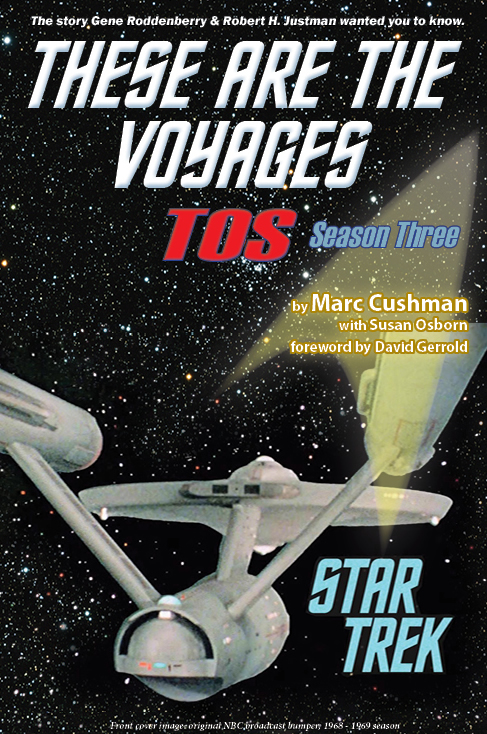 one volume for each year Star Trek®, the original series, aired. All three autographed by author Marc Cushman. 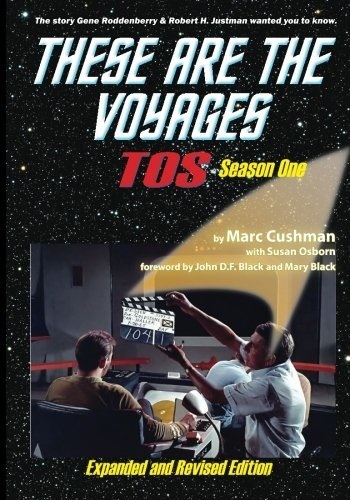 ﻿Season One﻿ is the first book of a three-volume set that provides stunningly detailed documentation of the creation, production, and post production of both pilots and all three seasons of Star Trek®, including story development, the writing of the teleplays, casting, set design, shooting, editing and the struggle to complete innovative special effects that were state of the art for their time. 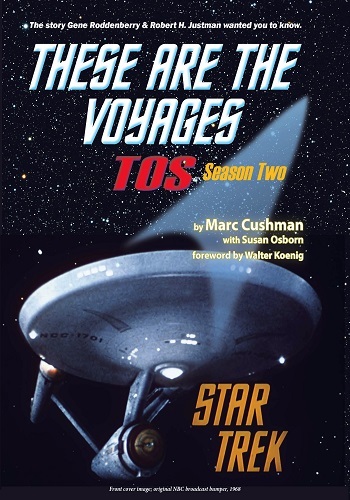 The incredible, in depth behind-the-scenes story of the making of the original Star Trek® gets more interesting with﻿﻿ ﻿﻿﻿Season Two. For Gene Roddenberry and his talented staff and crew, launching Star Trek® was nearly an impossible task. Keeping it on the air for a second season was even harder.